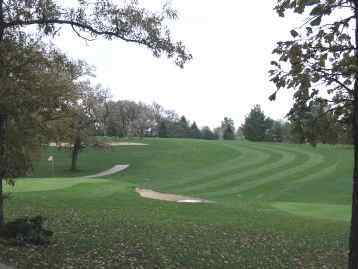 Lone Pine Golf & Country Club is a Semi-Private, 9 hole golf course located in Colesburg, Iowa. 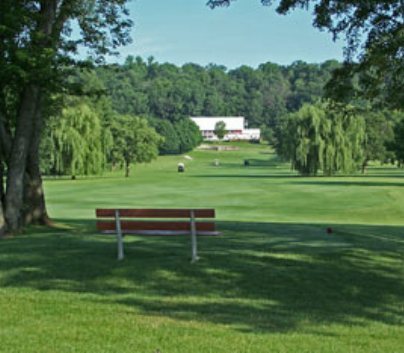 Lone Pine Golf & Country Club first opened for play in 1969. The course was built on rolling terrain. There are several sand bunkers that come into play throughout the course. The tree-lined fairways are wide. Par for the course is 35 for men and 39 for women. Ladies and men share the same tee boxes. The course plays to a maximum 9-hole distance of 2,715 yards. 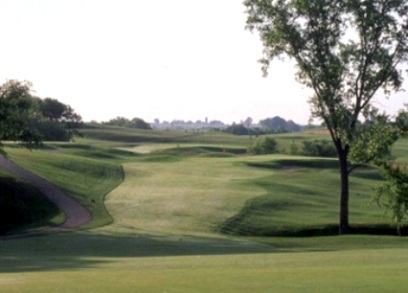 The longest hole on the course is # 4, a par-5 that plays to 455 yards. The shortest hole on the course is # 7, a par-3 that plays to 165 yards. 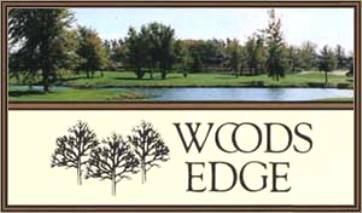 Watch out for # 3, a 405 yard par-4 challenge and the #1 handicap hole on the course. The easiest hole at Lone Pine is # 8, a 245 yard par-4.